At the top of most funnels, you must include Social Media. In my video, I rank Youtube/Facebook as the top priorities to focus on as they allow for long-form video content that will allow you to fully develop and encapsulate your thoughts to share with your audience. Afterward, you should utilize Instagram/Snapchat/Twitter to distribute shorter form hooks to your audience so they can watch the full version. The second level of every funnel is usually a free give that will encourage users to exchange their name and email for the lead magnet. A lead magnet is essentially something that is highly sought out that can be given away for a relatively low resource. In today’s digital marketing age, these typically range from PDFs, e-book previews, consultation session or free courses. In Coach Rock’s case, he decided to go with a Free Course as it samples his business model of having various courses available for sale. 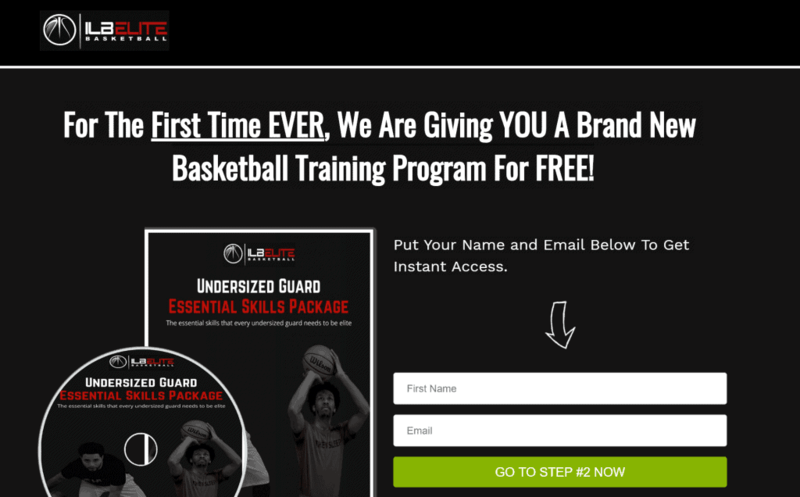 The Lead Magnet – Free Course – Undersized Guard Program – What is a Sales Funnel? 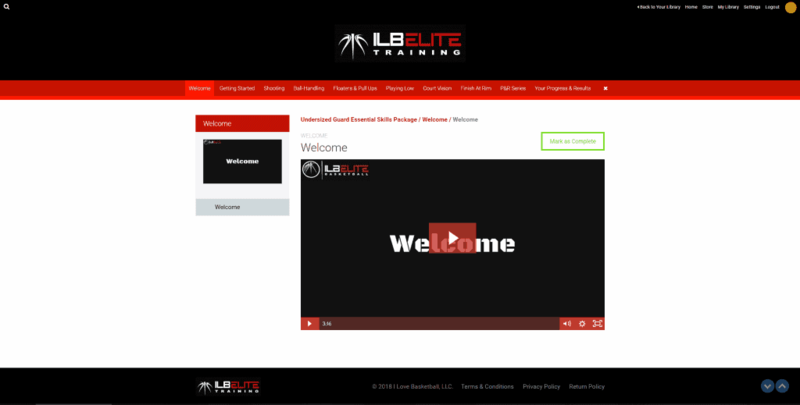 The Undersized Guard Essential Skills package is a 18 Video series Free Course that he is giving out that runs users through several sets of drills and practices that they can utilize for increase their ball handling and finishing options in the rim. There are several prime examples of why you would want to give out a free course to this level so let’s take a look. 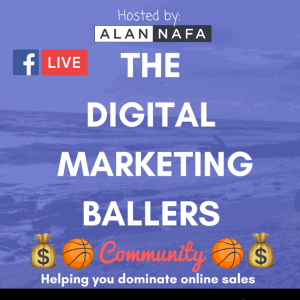 If you want to follow along I highly recommend you check out his funnel and sign up yourself, so you can see first hand all the email swipes you can have and the program so you can model his business approach. Testimonials and Social Proof – What is a Sales Funnel? Thats a long picture, but the comments page go ON and ON and ON and ON. Each one of these comments is someone who is inside the funnel that is getting the same emails that I got that is potentially buying the deals and packages that Coach Rock is putting on for his business. But what is better then a potential lead is that each of these happy customers left a review/comment that can be used on Coach Rock’s future Sales pages that will help with the social proof factor when selling his other courses. On top of that, if Coach Rock decides to no longer sell this program for free, he can use this on the sales page of his course and start charging for this program with all these positve reviews and comments on how it helped them. Lastly, one should be aware of reciprocal altruism. In a study published by the University of Zurich showed that small gifts are likely to purchase a product. Thus this is why you see this tactic useda lott in the medical industry, as Doctors offices will get free pens, coffee, food by these prescription drug companies in an attempt to have them distribute their product. My mother is a doctor and I have witnessed this first hand when helping out at the office. As I always stress, it is important to recognize trends in other areas so you can implement them in your industry, and Coach Rock is doing an excellent job of executing on this for his business. I think an important thing to note is that by utilizing his Free Give, you also can see that it serves a second purpose – a chance to UPSELL users on a product offering that he is utilizing. This can be seen in the overview as referring users back to the Sales Page. In order to do this ethically, Coach Rock is actually cleverly utilizing this in the FIRST email he sends by stating he will be sending you further goodies. Personally, as a business owner, I wouldn’t hit users so hard on the offerings/packages and would first use the first 3 emails to warm the audience up and encourage them to progress through the course. 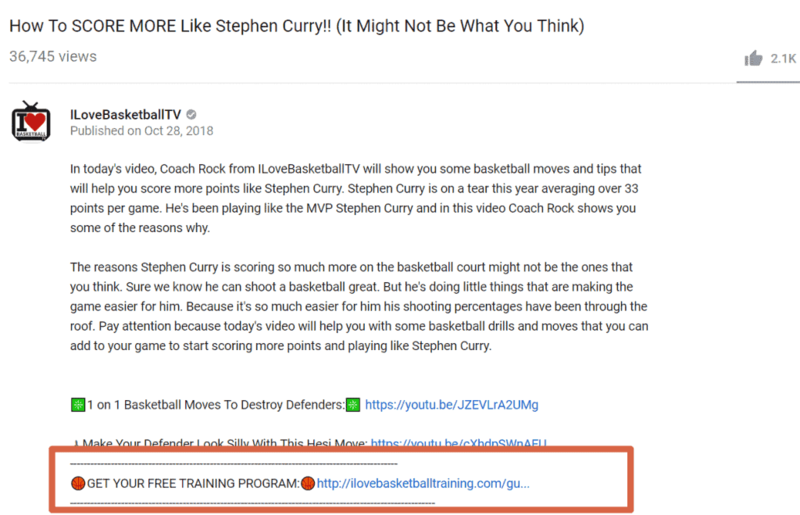 As users get familiar with the course and further tips and tricks and private videos that he would send, I would then create an Optin at the END of the free course, so that if users wanted more, they can option for other free programs/offers and also leave comments below. After wards, I would know that my audience that is in this email marketing campaign is now fully segmented, and are users that FINISHED the course, probably like the course and are open to see your paid offerings. This way, that “we have some big things coming” is not just “SPAM” (relative to the audience) as he is showing you sales pages, but encouraging you to progress through the course, implement and deliver his coaching philosophies and warm the audience up to his other offerings. He is literally just sending you sales pages on the SECOND email. So, if you are a new trainer looking to capitalize on the market, you can have a little GARY V patience, and wait a little before doing a right hook (From Jab, Jab, Jab, Right Hook). 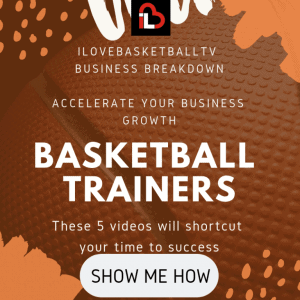 I would personally warm up the audience with a sequence of emails encouraging them to go through the Free Course you offered, ask for feedback/comments at the end and provide an optin for a page to Stay Up To date with Coach Rock, Special Discounts and Possibly other Free Courses. That way, the audience fully understands what they are signing for, you can reduce unsubscribe rates and just go about it better.